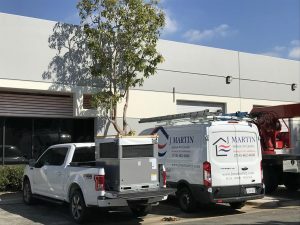 Commercial heating and cooling repairs unavoidable. This is why you can trust us to get the job done the right way. 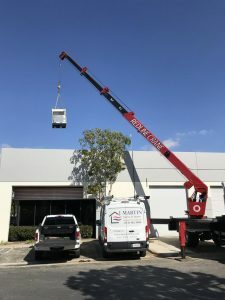 We offer a wide range of heating and cooling services to meet all your business air conditioning, heater installation, repair, replacement, and maintenance needs. There’s a major difference between servicing residential heating and cooling systems. Commercial Heating and Air conditioning machinery are much larger and sophisticated, demanding more excessive use. They also offer heavier heating and cooling loads than any residential equipment. The equipment is more complex with its setup as well with any single to multi-zoned system options. We can recommend the best options depending on your business type and setting. Does your business suffer from air conditioning problems? Our skilled and reliable technicians can immediately analyze and address any air conditioning issues and return your business comfort in no time. Is your business looking for the latest and greatest when it comes to newer units? 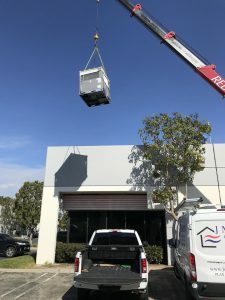 Determining the type of air conditioners, how many units your business needs and the location the units will be installed are very important. Our air conditioning experts at J Martin Indoor Air Quality can walk you through any process. Helping you learn the necessary maintenance you can perform to keep your business equipment running efficiently is what we aim for. Have you ever dealt with a cold work environment? It’s not pleasant when the inside temperature is much colder than the outside temperature. Heating equipment can become very complicated when a component malfunctions it can easily affect the heating system as a whole. Don’t worry though, our technicians are very skilled and have the knowledge necessary to identify your heating issues, restoring your business to a comfortable working temperature. Looking to replace the heating system for your business? 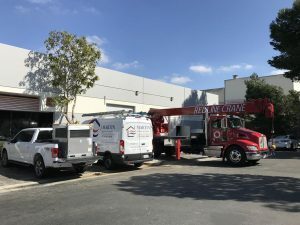 We have a variety of solutions for replacing any worn out commercial heater, including the heat pumps, boilers, and geothermal heating solutions. We can help you determine the best option for maximum efficiency, geographic location, and budget. We are the #1 HVAC professionals and are here for all of your Commercial Heating and Cooling needs. Our technicians service all brands of equipment and are highly trained to meet all your specialized commercial heating and cooling needs.